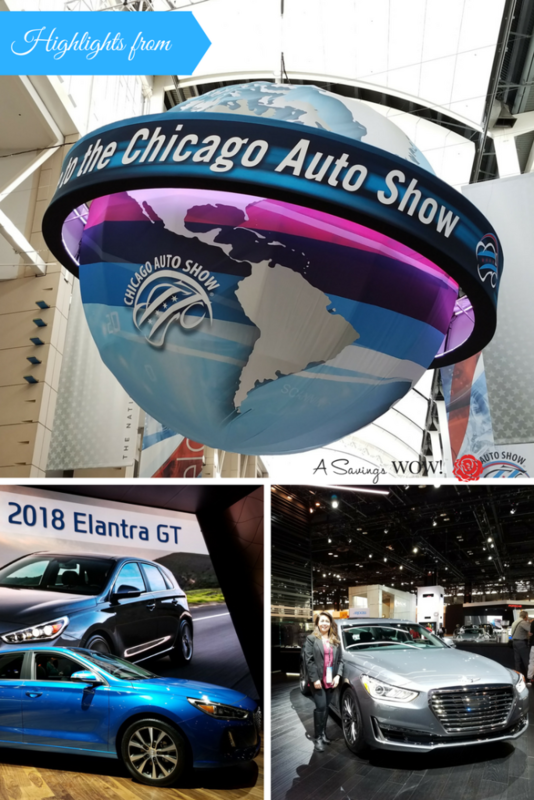 Chicago Auto Show | A Savings WOW! It’s Chicago Auto Show time again in the Windy City and every year, it just seems to get better. This year is no exception. 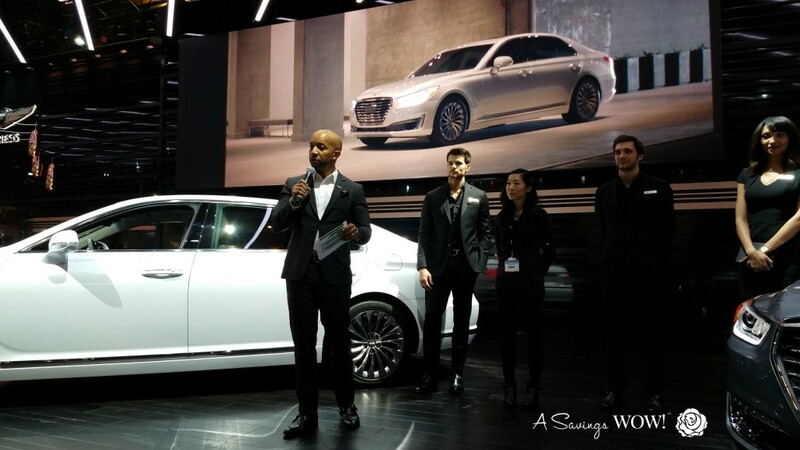 I had the opportunity to walk the floor during media preview day (before the large crowds descended) as a guest of She Buys Cars, Hyundai and Genesis. 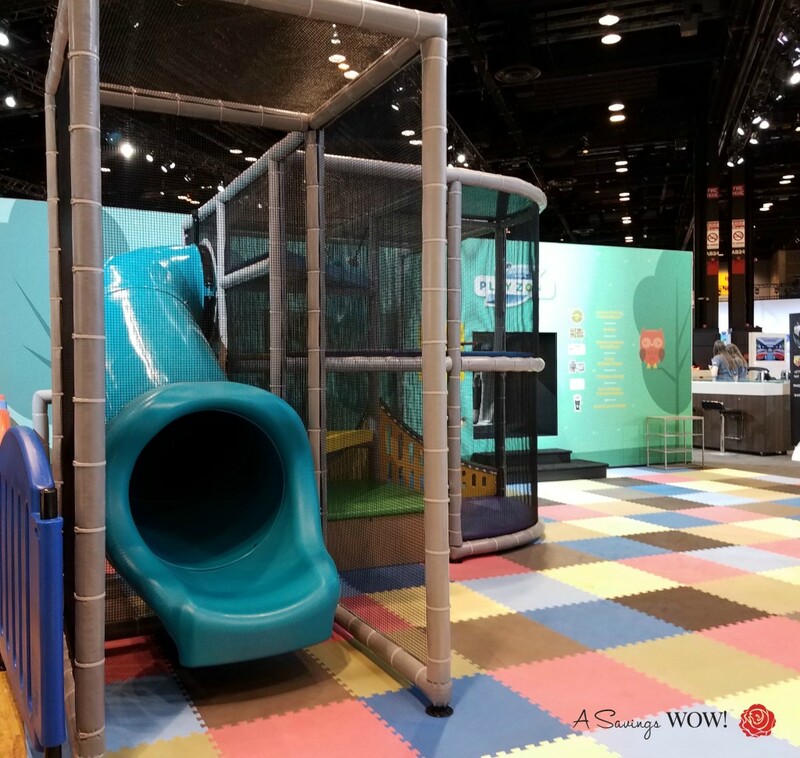 The one thing that really stood out to me is how they’ve really incorporated more family-friendly activities throughout the show floor, so if you’ve hesitated to attend the Chicago Auto Show with your kids – don’t worry, there are things to do and see that will keep them happy and occupied. This play area is part of the Chrysler Pacifica booth. 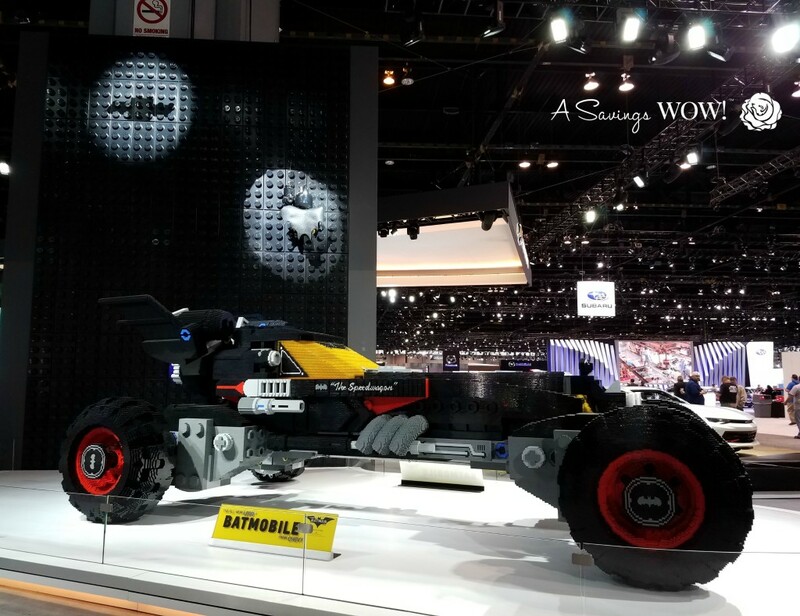 This is a lifesized Batmobile made from LEGOs. Another thing worth noting is the variety of vehicles you will see at the Chicago Auto Show. Whether you are interested in compact cars, pickup trucks, speedsters or family vehicles, you’ll find it all there. You can climb into some of the vehicles and see how it would feel to ride in it. You can also take some of the vehicles for a test drive. There are test tracks where you’ll feel how it’s like to be in the car through different driving situations, like up a steep hill or around a sharp curve. What I noticed the most is how many automakers are including the technology trends in their newest car models. For example, when we visited with Hyundai, they showed us how the new Hyundai Elantra models are able to communicate with your Amazon Alexa. Imagine talking to your Amazon Alexa to start your car and have it set to a certain temperature before you even take a step into your car! As a busy mom, I also appreciate how safety has become a top priority for many automakers. For example, some have added more cameras around the body of the car so you can see obstructions on the sides and front, not just behind you. Since my oldest will be driving in just a couple of years, it gives me peace of mind that automakers are trying to develop ways to keep drivers safe when either the car senses that you are drifting out of the lane you should be in or someone in the lane next to you is drifting too close to you. Visit the Toyota Drive Center to take your own ride through this course. At the Chicago Auto Show, you’ll also have the chance to see luxury car models and concept cars. Some of my favorites are the Genesis G90 and G80. While you are at the Chicago Auto Show, make sure to stop by State Farm and check out their tiny roadhouse that is part of a pickup truck. You’ll be amazed at how much they fit into this tiny space. Visit the Chicago Auto Show’s website to buy tickets. The show runs until Monday, February 20th at McCormick Center.